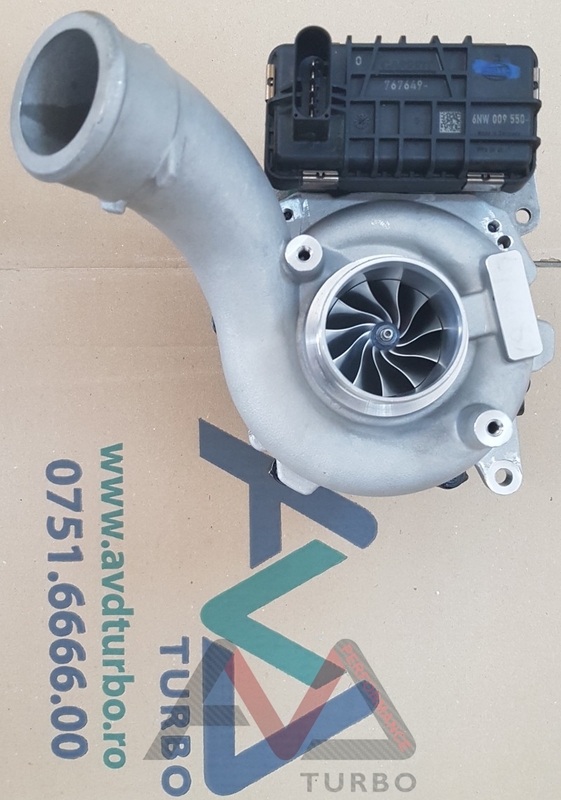 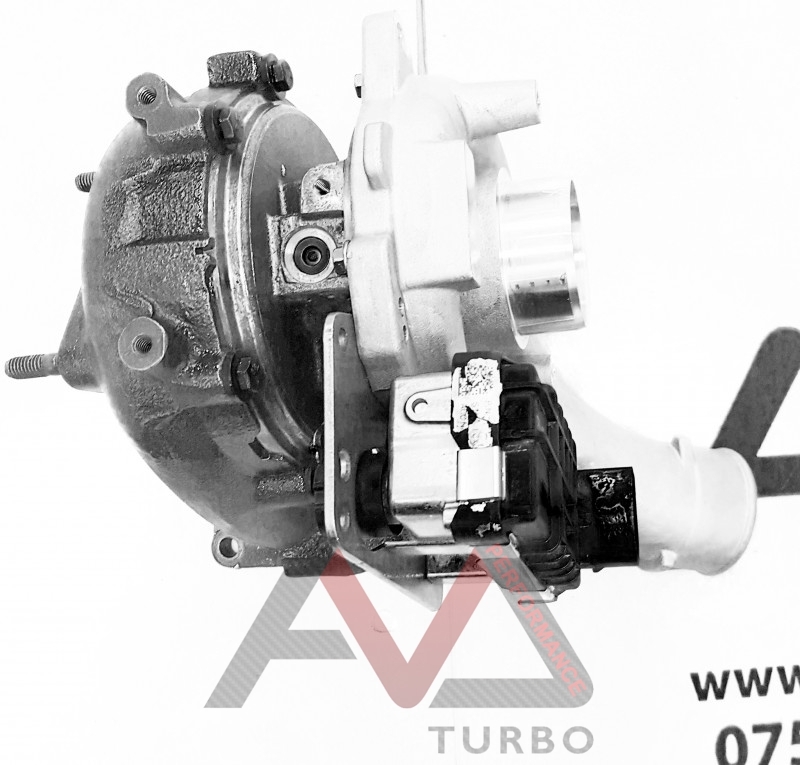 GTB2568VKLR for audi 3.0tdi that has Garrett turbo as oe . 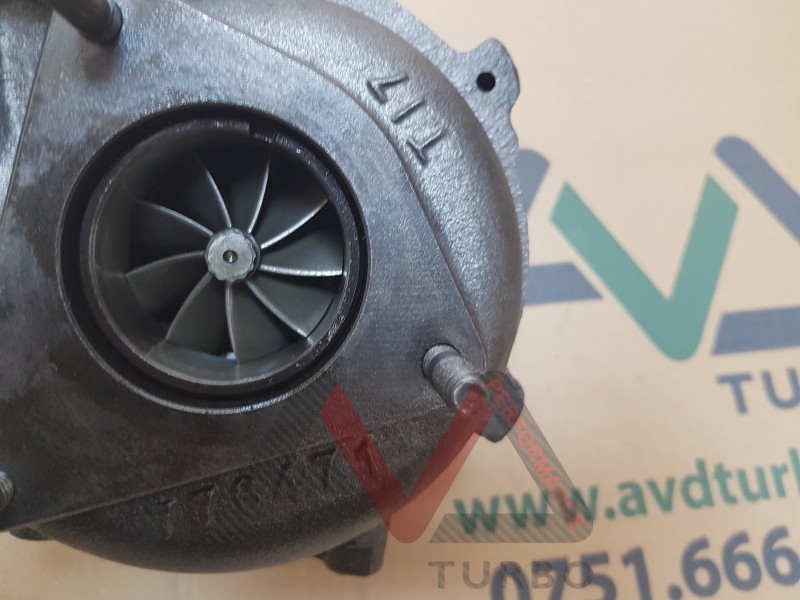 90% plug and play - exhaust and compressor are the same , Electronic is the same , OIL IN AND OUT REQUIRES MODS . 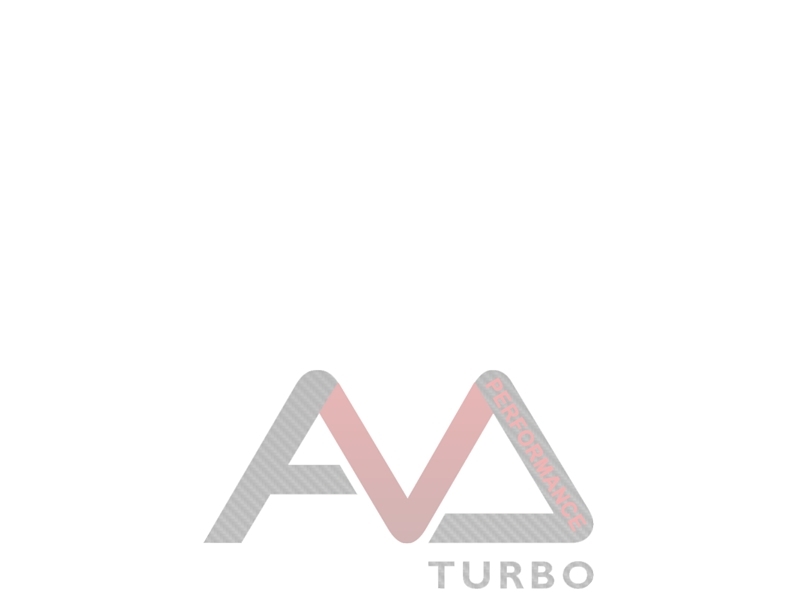 For any other questions pelase contact us .